New Zealand could become one of the Top destinations for a surftrip of the best surf spots in the world. Its shape makes this surrounded on both sides by the ocean, which makes it a great variety in terms to the kind of waves we can find. Being so narrow, the shores of the west and east are close together, so if we sweels formed one side or another of New Zealand, we can move quickly to get the best conditions. A New Zealand swell continually reaches of the south-west direction, south-east, north and east that provide a variety of world-class waves in the North Island and South. Gisborne. Popular spot with surfers since 1960, Gisborne has something for all surfers, beginners or experienced, the waves of this spot will make them happy. When the tide is high, you will find some epic waves that can reach up to three meters or more meters in size. 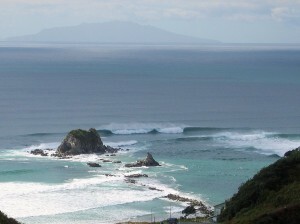 The waves coming around the reefs of the south are some of the best surfing spots in New Zealand. Taranaki: This surf waves that have both the right and left open in their reef waves six to tenmeters and tubes take surfers to their limits form. Raglan: The town of Raglan is the mecca of surf culture in New Zealand. This wave is famous for being the world’s longest left in good condition can last mile or ten minutes. Northland (North Island) This region is located on the top of the North Island of New Zealand, has several surf spots and the weather is warmer than we find in New Zealand. One of the best waves in the region of Northland’s Shipwreck Bay at the southern end of Ninety Mile Beach. Auckland’s West Coast. On the west coast of Auckland will arrive pipelines swells and waves that any surfer would love to surf. Bay of Plenty. 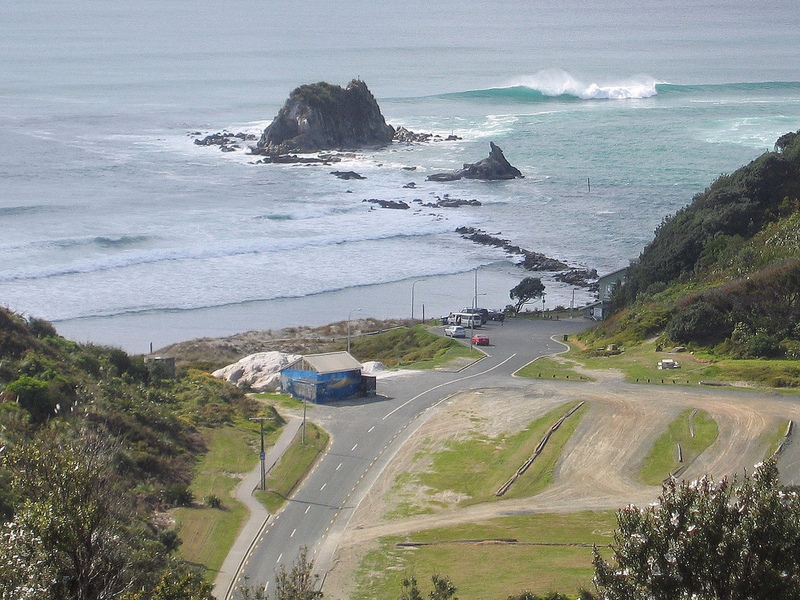 Anyone looking for perfect waves should address this surf New Zealand. Named after the infamous Captain Cook, waves of Bay of Plenty always have good condition. Sizes manage more than six feet long waves travel. 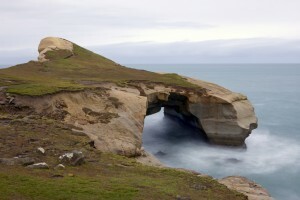 Mahia Peninsula. Considered the hidden treasure of New Zealand, the Mahia Peninsula is a surf spot known for its huge and powerful waves. Kaikoura. Kaikoura is one of the wildest surf spots on the North Coast of New Zealand. Waves can be found ranging from ten to fifteen meters. This area is also known for its wildlife such as dolphins, whales and sea lions, so be respectful of their territory when you surf in this area. Otago Peninsula. 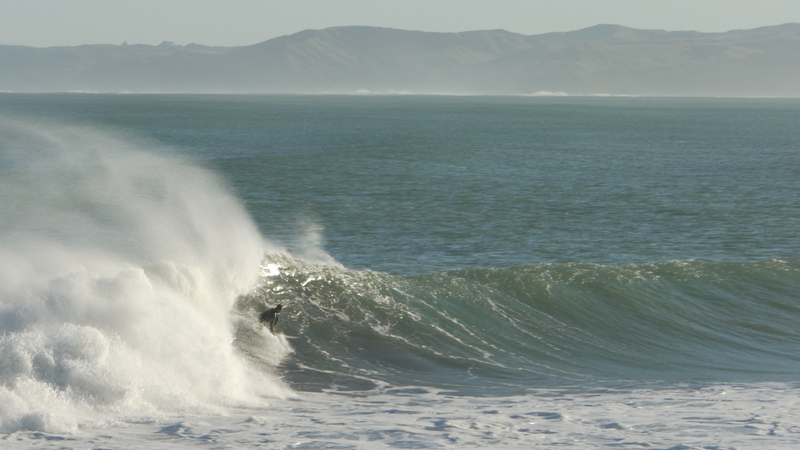 Surfing on the Otago Peninsula is first rate, with huge pipelines waves. The only drawback is that Otago Peninsula is also known for having frequent sightings of white sharks, so be careful and be alert at all times. Great Barrier Island. 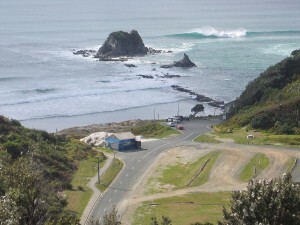 The tides in this area of ​​New Zealand reach six feet or more, allowing surfers and surf some awesome tubes long haul. On rocky reefs may be some shark. Temperatures vary greatly, with daytime temperatures sometimes reach 30 ° C and fall below 0 ° C at night. You can surf all year in New Zealand. From December to March in the North Island, but do not need neoprene March to October is necessary and all year in the South Island. According to the list of countries by Human Development Index included in the Human Development Report 2013 of the United Nations Program for Development (UNDP), New Zealand is located in countries with very high rate of human development in post 6 . So it is not surprising that most of New Zealand surfers are educated people in the water who respect the turn and the waves of others. The best way to get to New Zealand is Air and normally do through Auckland International Airport.